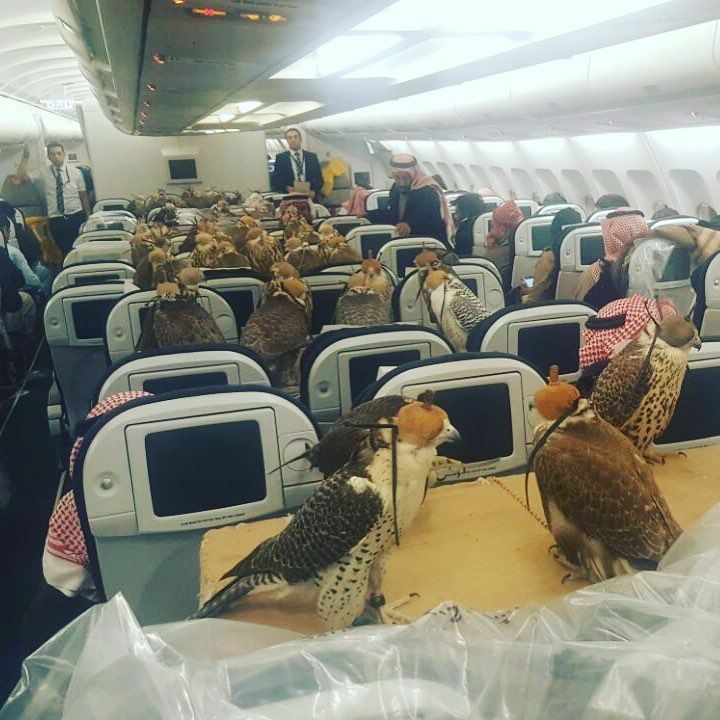 Do you remember this photo, the one that went viral a couple of months ago of a load of falcons on a plane? Anyway, I went to Doncaster to interview Bryn, the dude who breeds them. 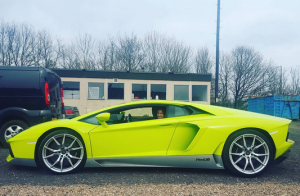 He drives a Range Rover some days, his vibrantly-coloured Lamborghini Aventador on the others (see below). Turns out we should all have gone into falconry. Full story coming soon in Tatler.